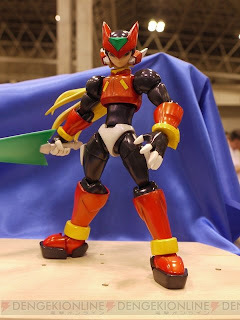 I think that Posable Rockman was mentioned in another newspost, but it was just posed differently. buff zero looks better, lol. 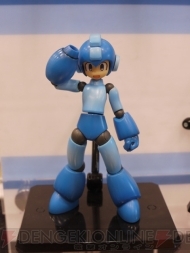 I like that Posable Rockman. I'm not really diggin' the buff look on Zero. I like that one Omega Zero figure that has been floating around on the internet. Maybe the overdone shoulders are for posability purposes?